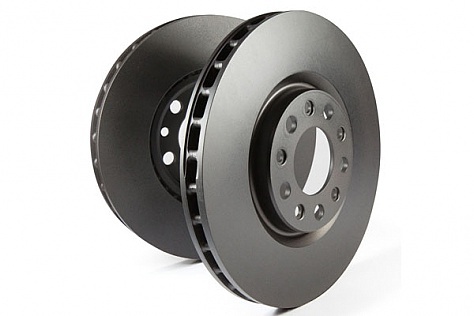 Surely the best aftermarket discs on sale anywhere, EBC Brakes® offer OEM quality replacement discs made to the exact same spec as original parts using G3000 grey iron.Thermic black coated to prevent corrosion. Precision machined, balanced and 100% ONE BY ONE runout inspected to guarantee zero rotor distortion out of the box. The quality and price point of the EBC Brakes® discs combined with the 10,000 mile/6 months unconditional warranty make EBC Brakes® a best buy brake part equal to or better than original parts. Always fit new pads when replacing discs.